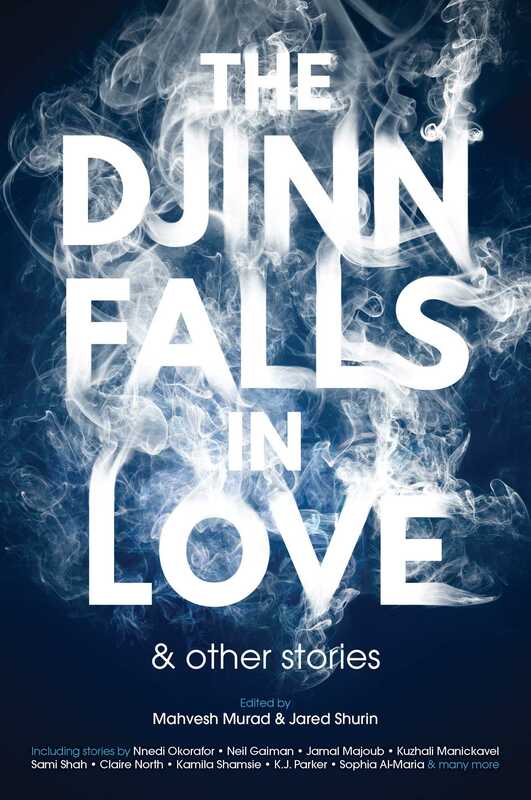 "The Djinn Falls in Love, and Other Stories," edited by Mahvesh Murad and Jared Shurin, published on March 14, 2017 by Solaris. There are twenty stories in this anthology, of which nineteen are original. Of those 19, we recommend three (which is average) and recommend against 2 (average would be 5), which makes this anthology solid but not exceptional. These stories explore a wide range of concepts. Six have traditional, evil djinn in them. Six have good djinn. In six stories, a djinn is the protagonist. In four, the djinn are actually the victims. And three have no djinn at all. They run the gamut of genres as well. Two are high fantasy, two are historical fantasy, three are actually future fantasy, and the rest are set in the modern world. The modern stories divide evenly, with six set in the west and six set in the Muslim world. In Bring Your Own Spoon, by Saad Z. Hossain, we meet Imbi, the nicest djinn ever. Times are hard—even for djinn—but Imbi really wants to open a restaurant with his friend Hanu. It’s illegal, they live in a polluted, dystopic hell, and almost no one has any money, but they go for it anyway. Majnun, by Helene Wecker, introduces us to Zahid, the best djinn exorcist in modern Morocco, who finds a djinn who knows him all too well. The Sand in the Glass is Right, by James Smythe, teaches us that it is very hard to make a deal with a djinn that can’t be twisted into something horrible—no matter how clever you think you are.